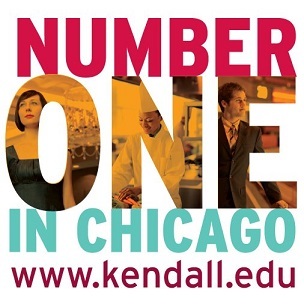 The Dining Room at Kendall College is committed to sustainability. Kendall is the first culinary school in the U.S. to receive Certified Green Restaurant status from the Green Restaurant Association. The menu is seasonal and takes advantage of our very own herb and vegetable garden as well as fresh ingredients from the nearby Green City Market.